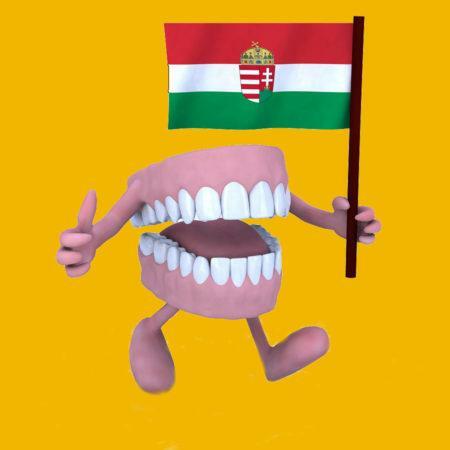 Hungarian dentists really are excellent, and they fully deserve their reputation for exemplary dental care. But you don’t have to go all the way to Hungary to meet them – we have the best qualified Hungarian specialists on staff at Smile Store – The Dental Specialists in Cork. Why fly when you can get all the advantages of savings and experience of Hungarian dental care at home, with proper a schedule of treatment and immediate access to aftercare? Right here! At huge savings to you, without having to ever get on a plane. In fact, you don’t have to fly to any other country to get the savings you want, or risk overtreatment in a foreign country. Smile Store in Cork can offer you the best service at the best prices in Ireland. 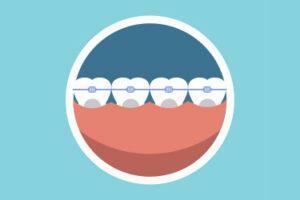 What’s So Good About Hungarian Dental Training? Dental training in Hungary is known for being ahead of the curve. It’s some of the most progressive teaching in the world, with students from all over the globe seeking qualifications from colleges like the University of Semmelweis in Budapest. Not many people realise that in Hungary, dentists must complete a specific number of ongoing training modules after they qualify, and continue to do so throughout their working life. The continual training is mandatory, so Hungarian dentists receive constant education on the newest and most successful of innovative techniques. They become expert in working with the most modern of technology and are on the cutting edge of the latest breakthroughs in dental surgeries and treatment. Their continual training is monitored on a points system, with each Hungarian dental care practitioner required to accumulate a certain number each year. Their patients reap the rewards. In Ireland, and many other countries, ongoing training is certainly recommended but it is not mandatory and not monitored. It’s an ethical obligation and left up to the individual. As a patient, you benefit from advances and improvements in dental care, especially when it comes to complex work, so Smile Store’s specialists are always up to date on the newest and best treatment methods. From use of platelet-rich fibrin to speed healing and reduce infection, to creation of bone blocks for those who’ve lost bone mass in their jaw, to clever orthodontic devices, Hungarian dental care is pioneering and ground-breaking. The well-established practice at Smile Store – Your Local Dental Specialists, went to great lengths to hand-select the best in Hungarian specialists to work in Cork, to provide Irish patients with the exemplary dental expertise you deserve. You don’t have to go to all the trouble of getting on a plane. You don’t have to worry about trying to fit complicated treatment into too short a time frame, and you don’t have to worry about aftercare. Smile Store in Cork have an all-specialist team comprised of the best in the business, with Hungarian-trained Oral Surgeons, Endodontists, Orthodontists and more. The Cork-based staff of highly trained experts all work under one roof at Smile Store in Togher. 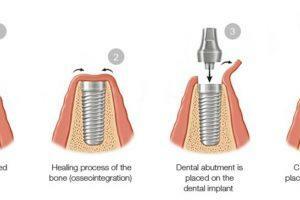 They collaborate on your case to ensure you receive the most advanced treatment possible, at fantastic value. Smile Store off up to 67% savings over local prices for complex dental treatment such as dental implants, bridges, crowns and orthodontics, and once you add up all the hidden costs of travelling abroad, you’ll still come out ahead on budget. Call us to see how we can help you on 021 432 0004. September 21st Is National Mouth Cancer Awareness Day.